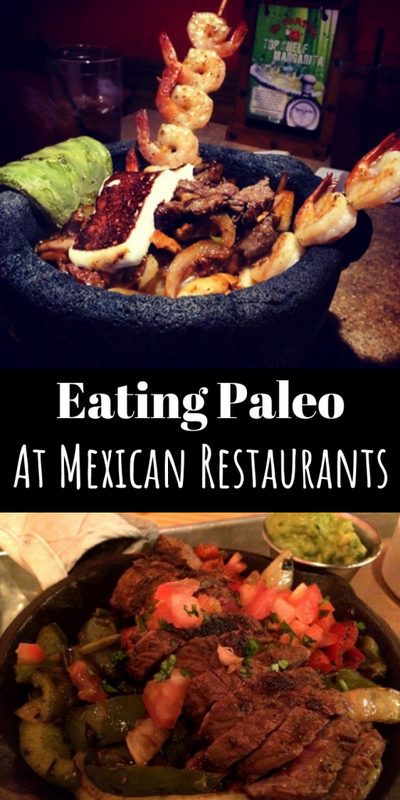 Eating Paleo at Mexican Restaurants - Oh Snap! Let's Eat! 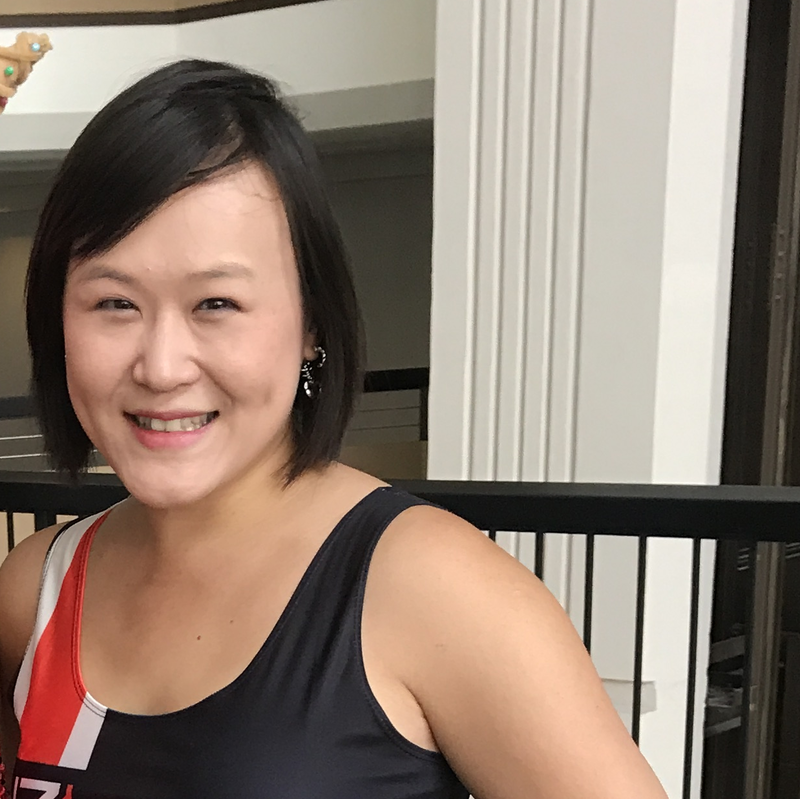 Here’s what you want to avoid if you’re trying to eat paleo. Now a lot of these automatically just come with whatever entree you’re getting, so the trick is to either tell the waiter/waitress to leave it out completely, or ask for it on the side and try not to touch it. 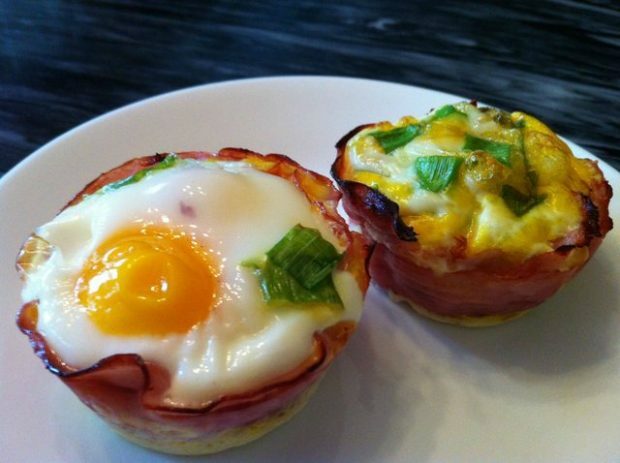 So what entrees are considered pretty good paleo options (having left out those things we are trying to avoid)? 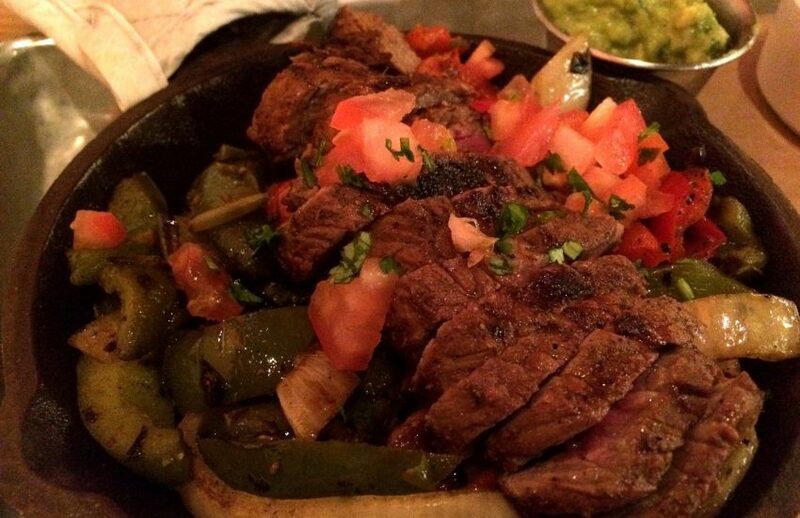 There’s actually a lot of options at Mexican restaurants that are pretty paleo. Guacamole – definitely delicious, but there’s nothing to go with it that’s paleo. So, if you’re ordering this, just realize you’re probably going to have to scoop it in your mouth. Some Mexican restaurants have Plantain chips though! So that’s an option. Ceviche – This is usually made with Shrimp or Fish, cured in lime juice, mixed with tomatoes, onions, cilantro, and avocados. Chicken Soup – I don’t mean Chicken Tortilla Soup, I mean Mexican Chicken Soup (like this). Not available at all Mexican restaurants but usually pretty safe bet if it’s available. However, sometimes they add rice in there – so I’d ask. Fajitas – This is a very popular paleo option. As mentioned, for the entrees, you’ll just have to skip the rice, beans, cheese, and the tortillas. But outside of that it’s basically meat + veggies. 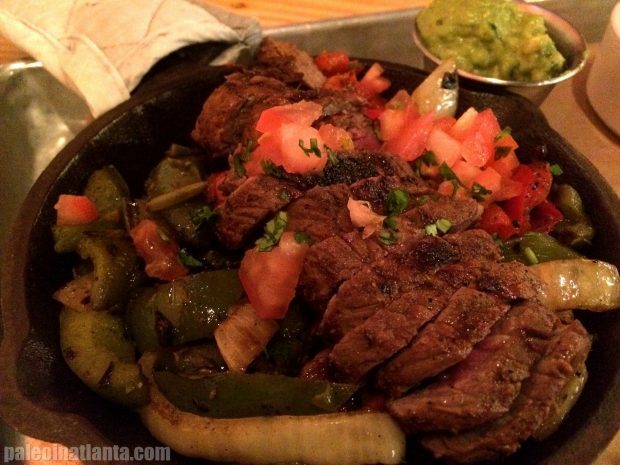 I also recommend opting in for some delicious guac if you get Fajitas too! Carnitas – This is another pretty safe bet as long as the Mexican restaurant you’re going to doesn’t use a bunch of un-paleo sauces all over it. It should just be Pork shoulder. Pollo con Mole – Aka Chicken Mole. The Mole sauce should be okay as long as they don’t add a bunch of sugar in it, but I can’t promise anything – hence this dish is in the ‘probably okay’ section of this list. Chile Colorado – This is a delicious beef dish, but sometimes it’s made with some flour. Not super much though, so if you’re not super strict and gluten free, this is an option. 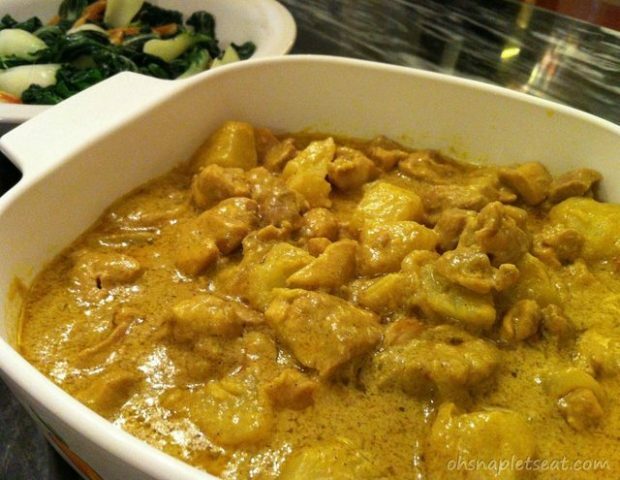 Chile Verde – This is a pork dish that I absolutely love, but similar to Chile Colorado, sometimes flour is used. Again, not a huge amount, so if you’re okay with that, go right on ahead! Carne Asada – So apparently this one is often made with Soy Sauce. So that’s why it’s in the ‘maybe’ list. If you’re okay with that, dig in. 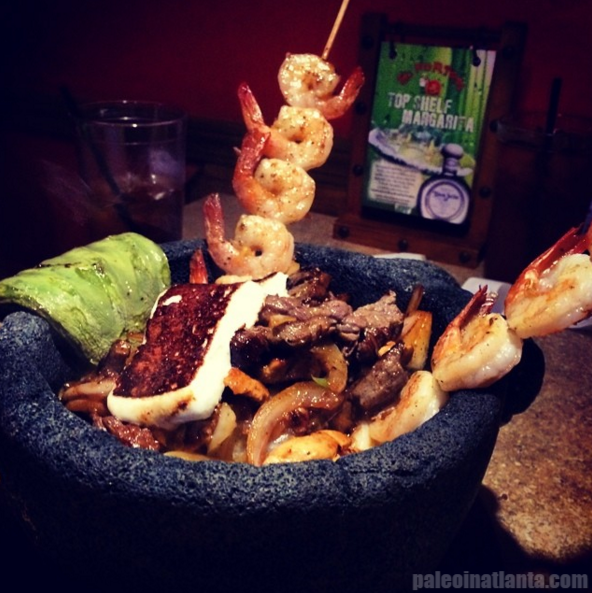 Molcajete – This had to be listed mostly because it’s one of my fave Mexican dishes EVER. But, the ingredients used is very different depending on your restaurant. My local Mexican features this Molcajete: A sizzling lava stone bowl filled with green tomatillo sauce, grilled chicken, grilled marinated skirt steak, grilled onions, chunks of pineapple with grilled Mexican supremo cheese. Do you follow the Paleo diet and still go out and have Mexican? If so, share your tips with us! 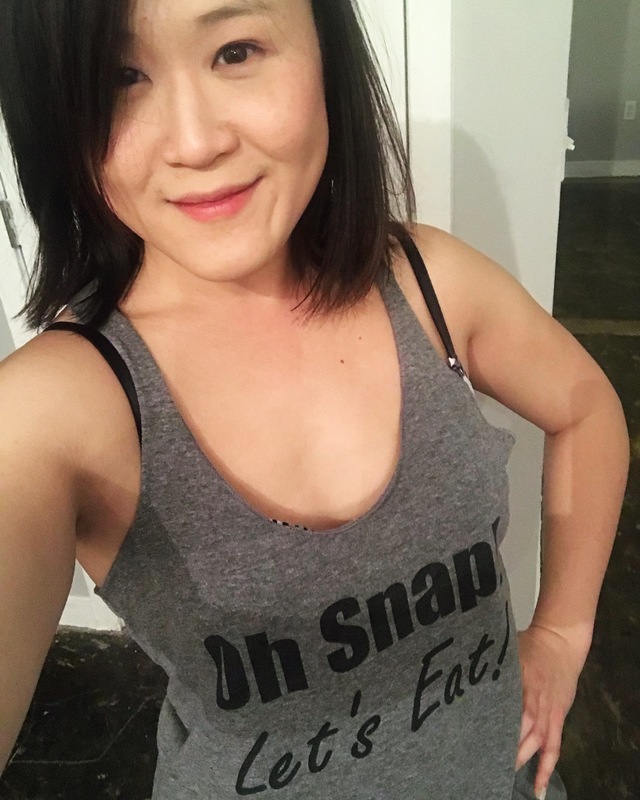 Pingback: How to Eat Out and Stay Paleo - Oh Snap! Let's Eat! We love ElPorton and the Molcajete! Try the Mr.Taco on Old Milton they have an awesome Molcajete too. Amazing post and great restaurant. Thanks for sharing the valuable information.